At SHOES-n-FEET, you will not have to compromise style for comfort. Our unique selection of comfortable shoes is both attractive and healthy for your feet, and it's updated seasonally to feature the latest styles in career, dress, fashion, walking, running, sandals and slippers. 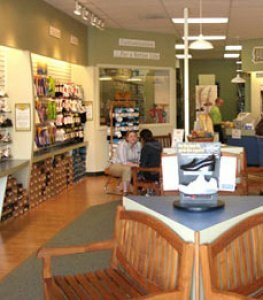 The SHOES-n-FEET staff is highly trained to be able to help you find the best shoes for your feet. In fact, new staff members spend over 100 hours in extensive training in just their first three months. They learn about foot problems, foot structure, and problem solving. They talk shoes and feet until we're certain that they can knowledgeably guide our customers to the best selection.